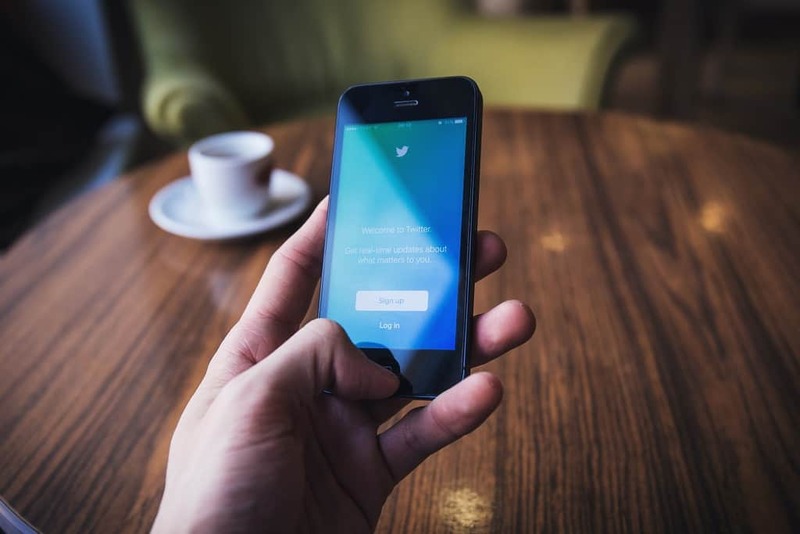 Since its inception, Twitter has prided itself on being able to reach its users through microblogs. The tiniest of sentiments packed into 140 measly characters, getting across your point quickly, easily, and succinctly. Twitter, however, recently recognized that some languages can pack far more into 140 characters than others. Thus, the Twitter 280 character update was born. Interestingly, there is a little bit more to this update than 280 characters. When was this change announced? The Twitter 280 change was launched on November 7, 2017. Some users were not fans of the idea, but Twitter announced that they would be testing the update back in September. After testing the update with an initial group of users, they found that the idea had merit, and therefore, they would be launching it to all users. The reasons that they cited had to do with foreign language users, surprisingly. They stated that a person Tweeting in Korean or Japanese could fit twice as much information in a Tweet as English speakers. Thus, increasing the number of characters in English would be prudent for the English (or other language that suffered) user. Why is this as complicated as it sounds? The reason that this is a little bit complicated is because the update only impacted languages whose characters would benefit from the expansion. Those who speak French, German, English, or another language without characters that can fit a lot of information in one would be the only languages impacted. What do I need to know about the Twitter 280 character update? What you need to know is that Twitter counts 280 characters in a little bit of a complicated way. The 280 characters count if they are all in a language like German, French, or English. The same phrase in Japanese may have fewer characters, and therefore, the characters count for more. Any Japanese, Korean, or Chinese character in this new model would count for double. Thus, any of these characters count as two characters in the new update. The most fascinating thing about this update is that any character that is not a Japanese, Korean, Chinese, or other type of character similar to this, counts for one character. So, if you are forming a sentence in any of these languages, and your sentence needs a space, the space counts for one character instead of two. This looks like a change in the Twitter posting window. You’ll recall that when you were posting in Twitter before, you would see a count of the number of characters in the thought you were forming. You will now see a dial that will fill up as you fill your available Tweet space. So, if you are using an English character, the dial will fill up less than if you were using a Japanese character. How can I responsibly use the new character limit? First check out some tips on how to avoid spamming. Second, make sure that you’re paying attention to your analytics and follower counts to make sure that your content is not annoying your followers, rather than providing useful content. Also, making sure that you’re not dramatically altering your posting style is paramount. Try it out! Use dlvr.it’s free Twitter automation tools to get your message out. 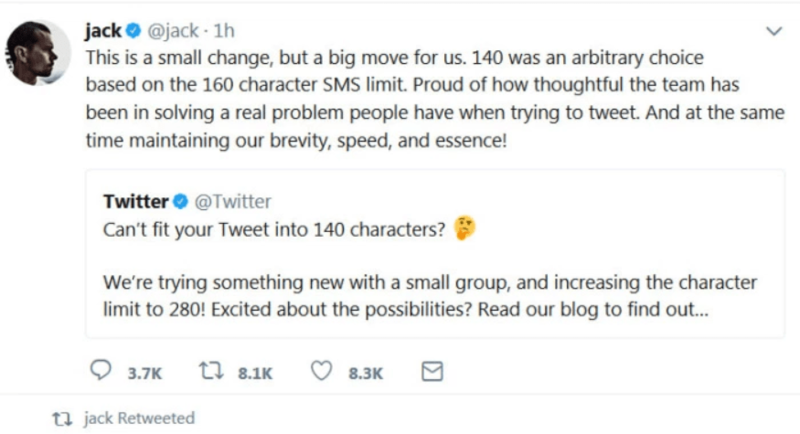 It would be nice if Twitter ADDED a new character counter so that concise twits can endeavor to hone at least close to the old 140 character limit – and which itself was enhanced via changes which resulted in recipients’ address/names no longer being counted against the 140 limit. 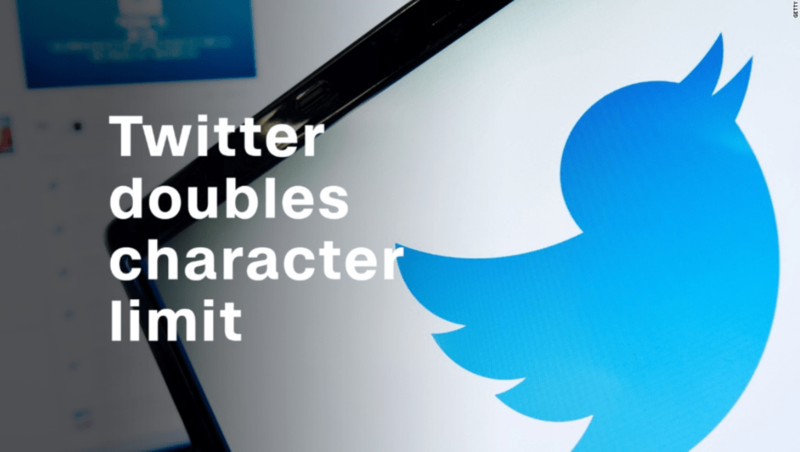 It was about time that Twitter extended the number of character. For myself it is very important as I promote products and couldn’t fit even the hashtags.